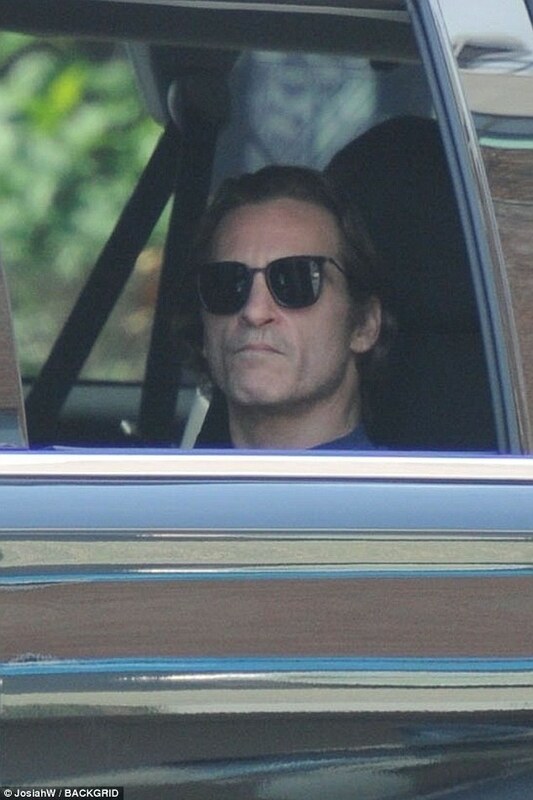 Joaquin Phoenix Forum » General » All about Joaquin » Joaquin Phoenix is in talks to play Joker in Todd Phillips origin pic. Joaquin Phoenix is in talks to play Joker in Todd Phillips origin pic. 2 users thanked admin for this useful post. I think it would be AWESOME!!!!!!!!!!!!!!! 1 user thanked admin for this useful post. 3 users thanked admin for this useful post. Awesome min~! I Cant wait for 2019. look forward to it. its gonna be a great year, for john wick 3 and now the joker. yayyayayayay!!! 2 users thanked Mystaria for this useful post. This page was generated in 0.555 seconds.